On 8 April 2019 international leading recruitment agency Atlas Professionals announces the rebranding of recently acquired technical recruitment company Brander in Aberdeen, the United Kingdom. Normal business operations continue following the rebranding and impact to clients and professionals is kept to a minimum. Looking at the values and services of Brander and Atlas, there could be found a lot of similarities. “We found in Atlas Professionals the perfect company to continue our highly valued personnel services in the offshore industries to an even higher level and therefore both companies, and our clients and professionals, benefit from a two-way exchange of expertise”, says Jenni Milne of Atlas Professionals. The continuity of operations is of the utmost importance. The rebranding is part of the company’s integration, which will be communicated with all stakeholders to encourage a smooth transition process. The company is now operating as Atlas Professionals and has moved offices to facilitate a full integration with Atlas Professionals Aberdeen. 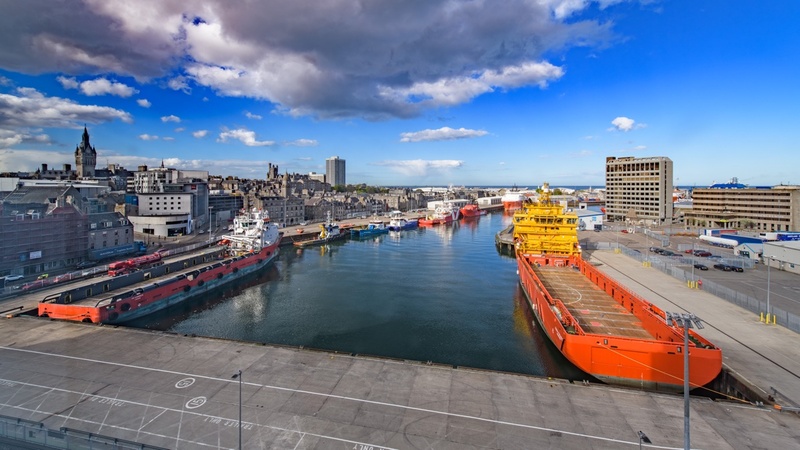 Hence, the Atlas office in Aberdeen further strengthens its positing in the Drilling, Offshore, Engineering, Decommissioning, Marine and Renewables market and will be able to improve its service towards clients and professionals further.